Fine Wine Event 2018 - Synonym for noble sweet wine in perfection. The vineyards are between Illmitz and lake Neusiedl. we are glad to invite you to our Annual Vintage Presentation & Fine Wine Event. 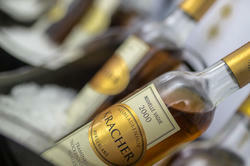 This year, we are especially pleased to present the Kracher TBA collection for the 23nd time. We have also invited national and international wineries to us again this year. There is also a large selection of great dishes. Gerhard Kracher presents the Kracher TBA collection 2017. 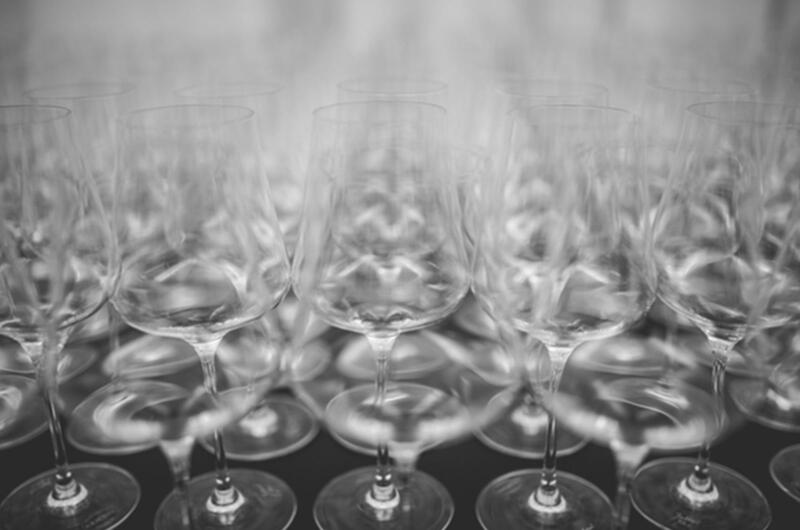 This year, you will have again the opportunity to participate a set tasting of the collection with Gerhard Kracher personally. 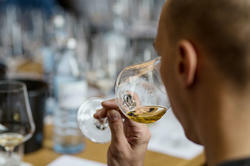 We ask for an early registration, as we have reduced the number of persons per tasting session. There will be a culinary surprise from a Viennese award-winning cuisine. 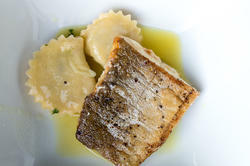 Robert Letz enchants you with great dishes. 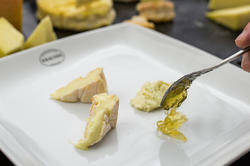 Christian Pöhl from the Naschmarkt Vienna shows us a cheese varity from all over the world. It is served with bread from the Ströck Feierabend sortiment. Stylish Food-Truck: Burgers with regional products are freshly prepared for you. We offer horse drawn carriage rides. Kids Program: Together with Nationalparkkino Illmitz we organized the best program the little ones. With a purchase from € 100,- you get 10% discount, from € 400,- it is 20% discount on this day. We would like to ask for your registration until 15 august 2019. We are glad to welcoming you at Weinlaubenhof Kracher!